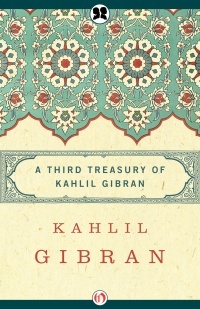 Khalil Gibran (1883–1931) was an essayist, novelist, and mystic poet. He wrote The Prophet, a collection of philosophical essays that went on to become one of the bestselling books of the twentieth century. Though he was born in Lebanon, he moved to Boston’s South End as a child and studied art with Auguste Rodin in Paris for two years before launching his literary career. 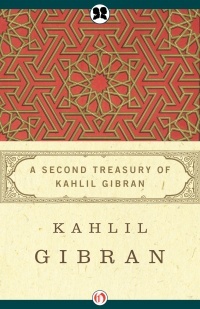 Much of Gibran’s work contains themes of religion and Christianity as well as spiritual love. Poeta, pintor, ensayista y novelista. Entre sus obras más destacadas se encuentran El loco, El hereje y El vagabundo. Su obra cumbre es El profeta (1923).